Saving more effort than conventional wire strippers, stripping line are more better, does not destroy the line, improve work efficiency. Easy stripping without any adjustment. Multifunction, made of steel by special hardened, with long lifetime. 1. 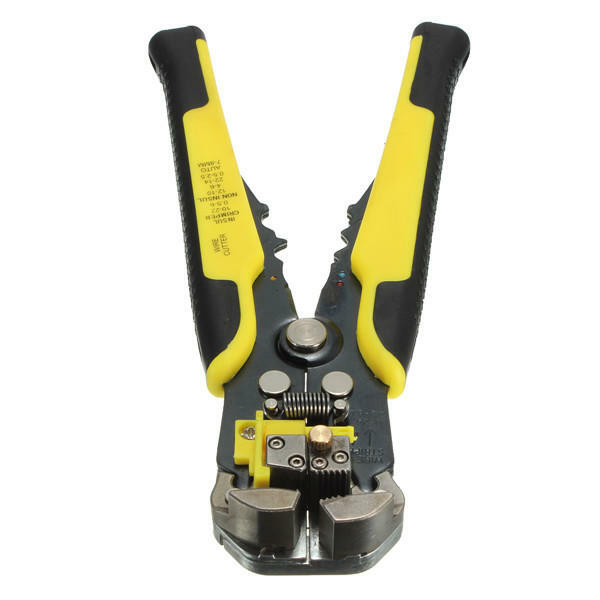 For stripping wire from AWG24-10(0.2~6.0mm²). 2. 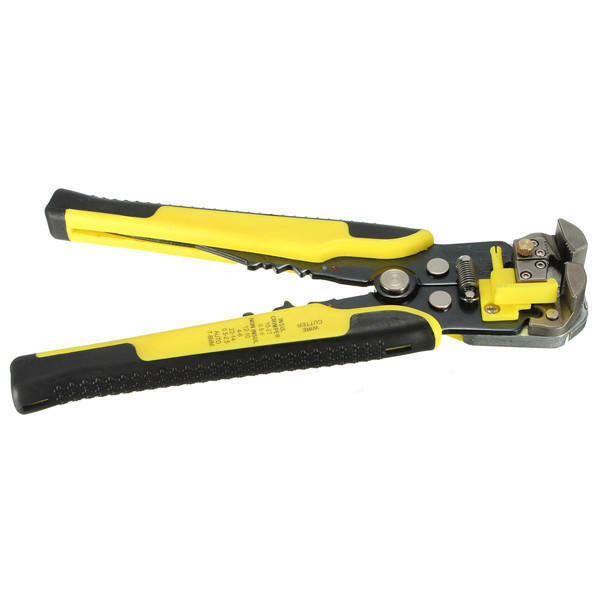 For cutting and stripping wire and cable. 3. 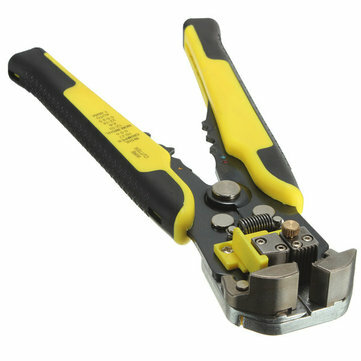 For crimping insulated and non-insulated terminals. 6. 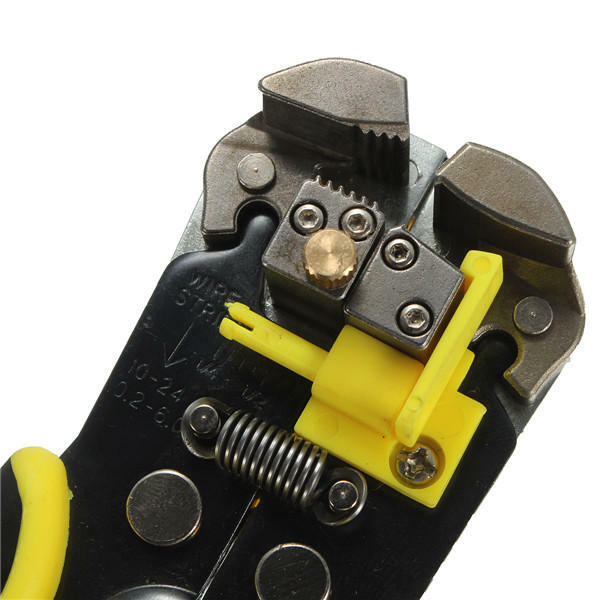 For auto ignition terminals 7-8mm. Can find the terminal in Electrical Terminals Connectors.